Shred is one of four Linux commands that sound similar but are not the same: shred, wipe, delete, and erase. You use shred when you want to erase a single piece of data permanently. The information, which you identify, is overwritten by 1s and 0s several times, which permanently erases the data. This is unlike the other similar commands that erase data but leave it retrievable under certain circumstances. With the shred command, you can shred a small collection of files whenever you want. It is an easy way to erase data you don't want anyone to be able to unerase. Ever. If you add the option -u, the listed files are shredded and also deleted to free up space on your computer. 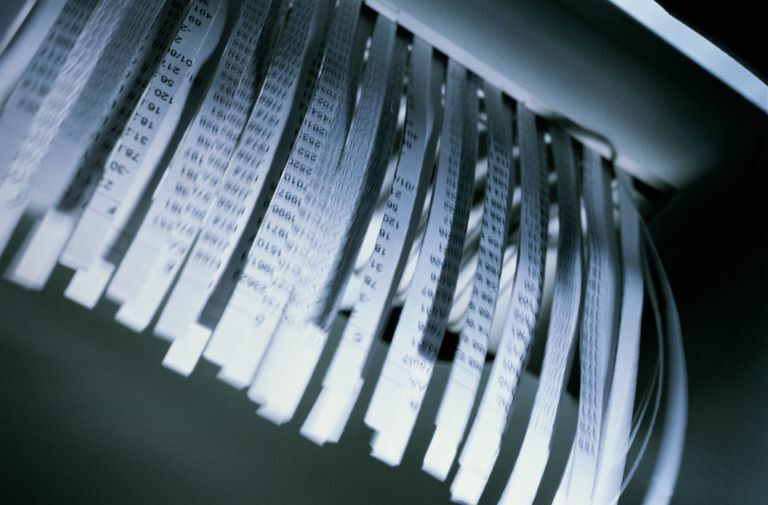 Also, file system backups and remote mirrors may contain copies of the file that cannot be removed, and that could allow a shredded file to be recovered later.